This season, we are looking forward to another fun and successful season! 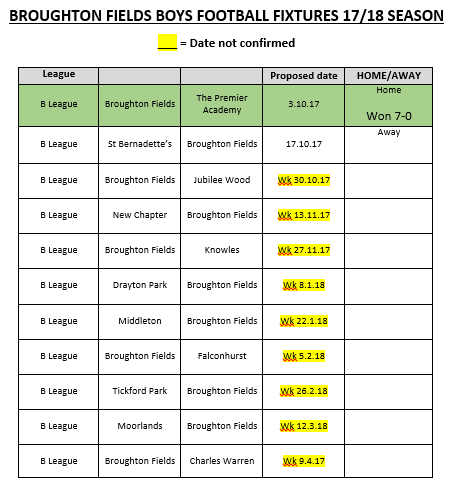 Please see below for this season's fixtures. Central League fixtures will be added when dates have been confirmed.